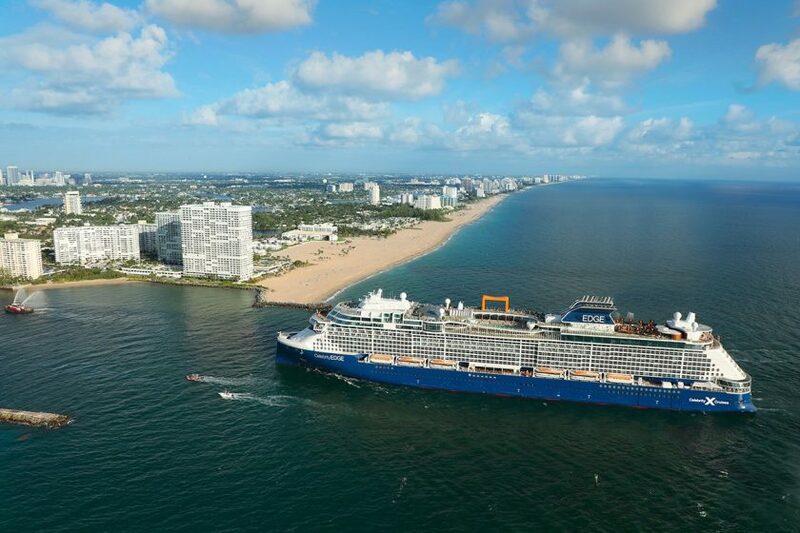 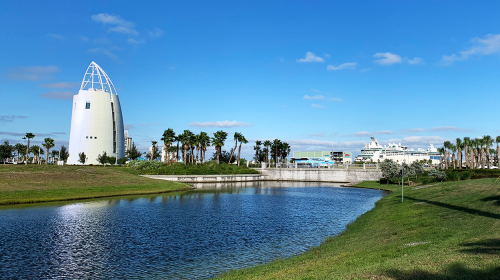 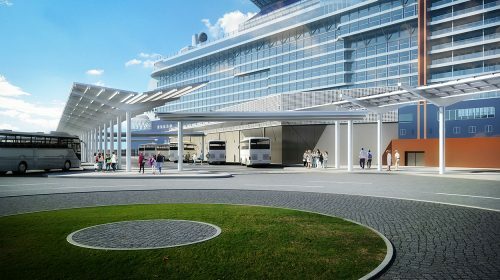 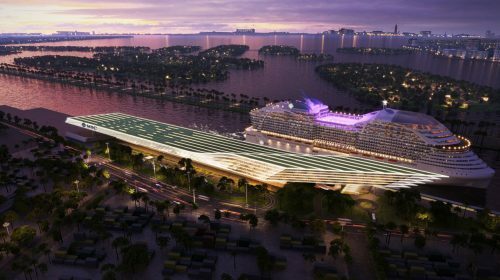 Celebrity Cruises is constructing a brand new terminal at Port Everglades to welcome their newest cruise ship Celebrity Edge when she arrives in the fall 2018. 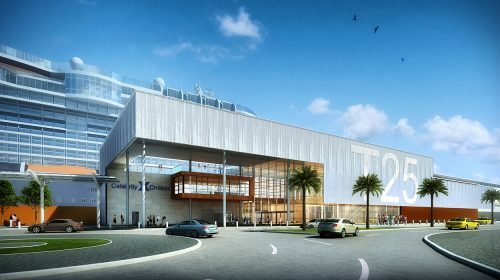 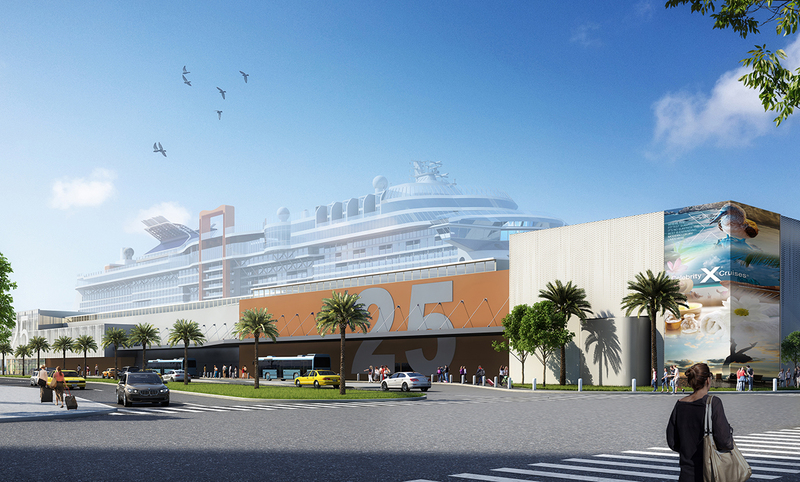 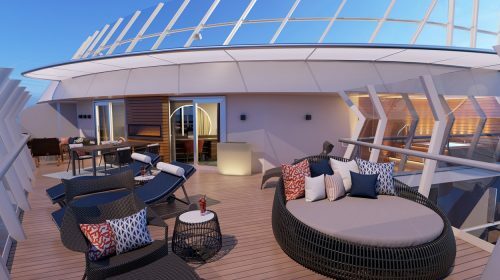 Terminal 25 (T25), is designed to complement the sophistication of the terminal’s future resident – Celebrity Edge – and features cutting-edge technology and a sleek design, all crafted to create the ultimate guest experience. 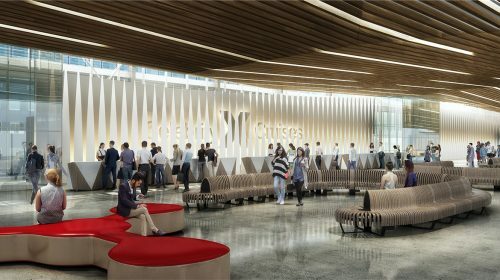 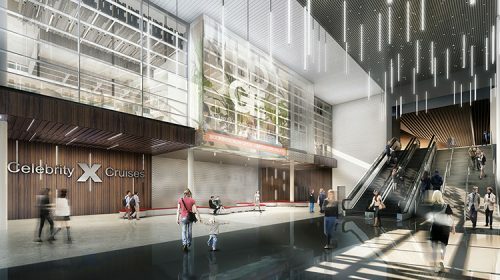 In a collaboration with Broward County’s Port Everglades and seasoned architectural firm Bermello Ajamil & Partners, Inc., T25 melds a gorgeous, warm design with unique technology, such as Frictionless Arrival, which will make the check-in process absolutely seamless, and an interactive light wall art installation. 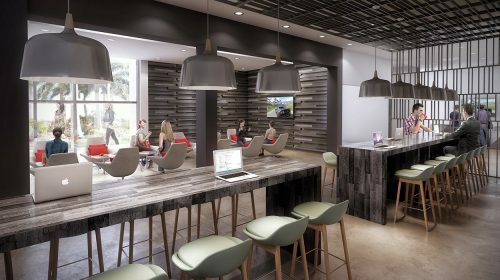 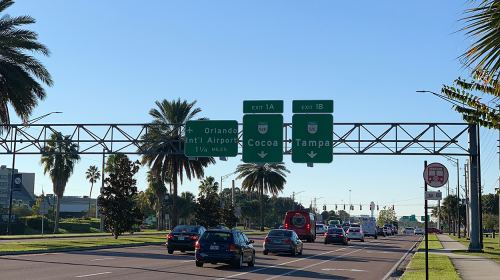 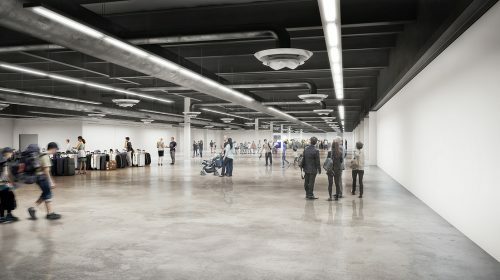 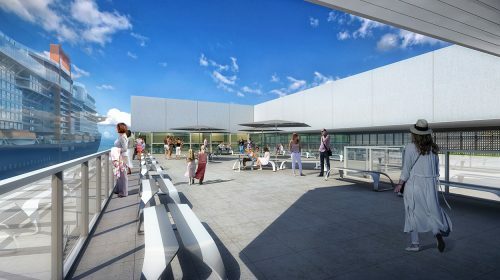 T25 will also offer Suite Class guests a singular experience along the path to The Retreat, with an exclusive lounge, elevator lobbies, screening areas and even a private rooftop terrace. 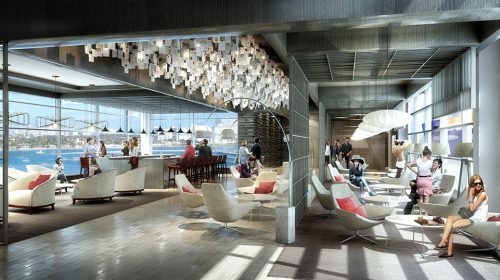 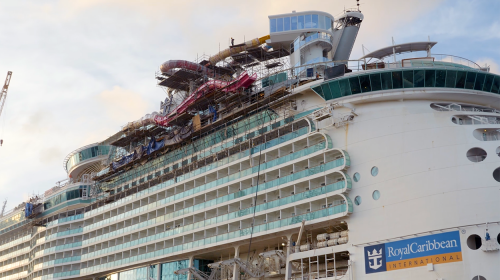 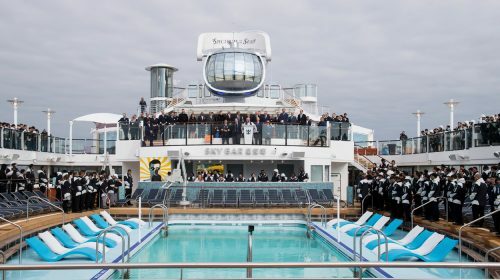 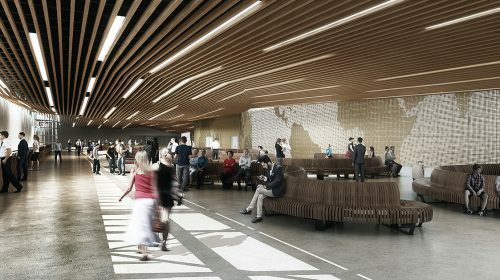 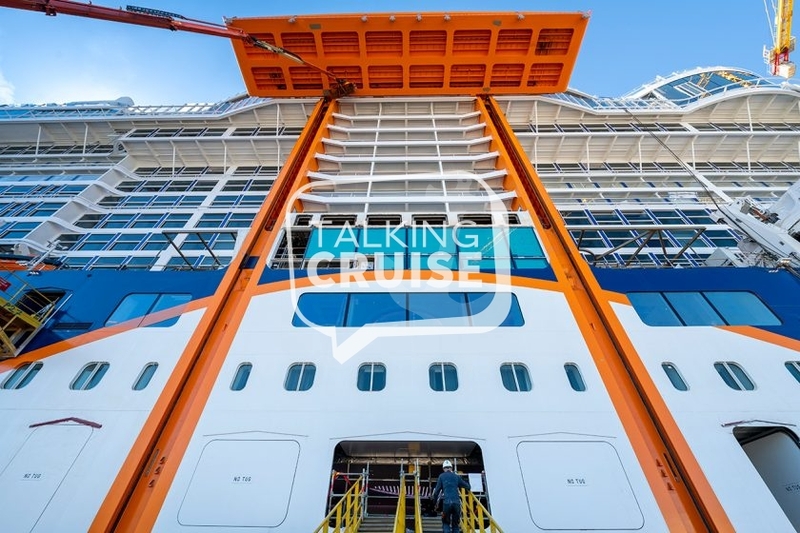 “When designing the revolutionary Celebrity Edge, we knew we wanted to design a terminal that perfectly complemented the ship and matched its one-of-a-kind experience,”.